What is a Sanctuary and how is it different than a Rehabilitation Center? A sanctuary is a place to seek refuge. An animal sanctuary is a facility where animals are brought to live and be protected for the rest of their lives. Unlike animal shelters, sanctuaries do not seek to place animals with individuals or groups, instead maintaining each animal until his or her death. Wildlife rehabilitation is the treatment and care of injured, orphaned, or sick wild animals so that they can be released back into the wild. 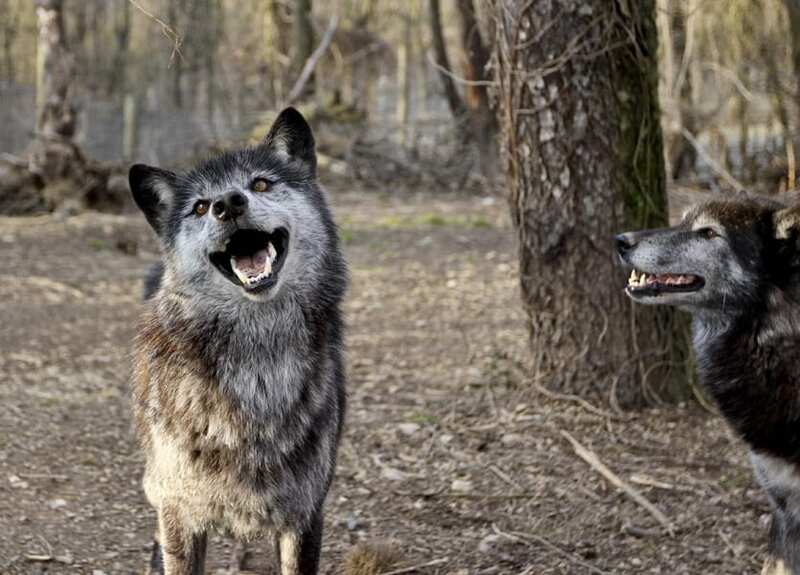 By your generous donations and support we continue to offer sanctuary to Wolves and Wolf-hybrids for life.